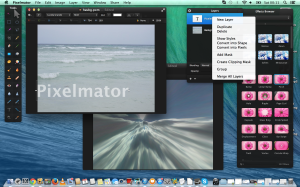 Review: Pixelmator for OSX. A great Adobe Photoshop competitor! If you are a student or a person which doesn’t want to spend lots of cash on great software for picture editing, then Pixelmator for OSX might be the solution for you. The program as I know, is only available for OSX. You can get it thru AppStore for as little as 150,- NOK, which is $24 USD dollars. That is almost nothing, compared to what Adobe charges for their Photoshop packs. So, what do you get for the money? You get so much more than expected. 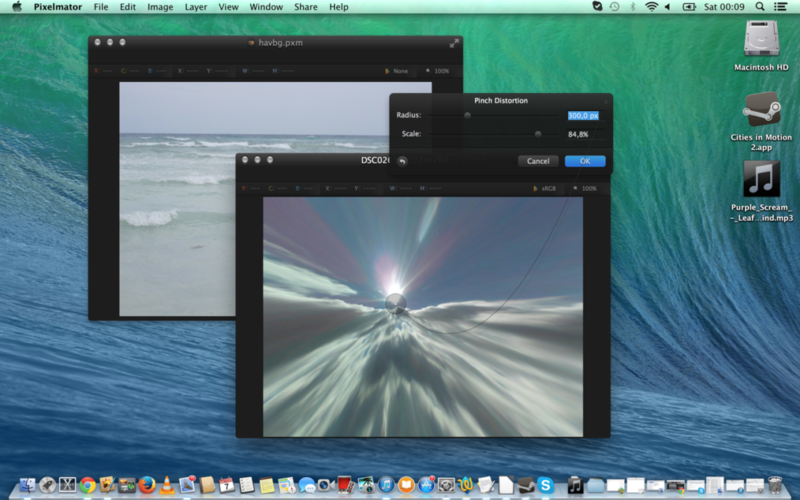 I am really amazed about Pixelmator for OSX. You can do almost anything on it as in Photoshop. The program is packed with effects, but also supports Layers, different brushes, fills and text options. You can edit your pictures with effects and texts. You can merge and duplicate layers. You can easy check HTML colours and you can crop, cut, copy and paste parts of images. You can shrink images in size, flip them and turn them. You can share pics directly to social sites and you can export to jpeg, png, tiff, photoshop, pdf and other formats. It uses its own .pxm format to store your work like Photoshop with its own file system .psd. To install this app for OSX, is very easy. You buy it on AppStore, then it gets downloaded and installed. The best thing with Pixelmator, is that it costs only $24 USD dollars but it can be used on several Mac’s in your home, with one Apple ID account. I have Pixelmator installed on my iMac and MacBook Pro Retina laptop. It’s brilliant. The GUI is very intuitive and understandable. 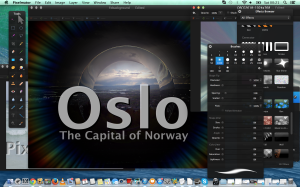 If you are used to the Photoshop look, then Pixelmator is not much different. The GUI is in my opinion a bit better than the one which Adobe uses for their Photoshop product. You also have several shortcuts which makes Pixelmator fast in usage all in all. For the price, you get lots. This is a picture editing and painting software that got all the features that you need and more. It is highly recommended for any student to have. Some of the features are even better than the ones you find in Photoshop, while others is less. Distrita thinks that this software is a must-have for anyone with OSX. People can claim that Mac is expensive, but on the other hand. You get software like this which shows that Mac is still the thing to use, when it comes to graphical software. For the price, you get so much more than what you are paying for. Distrita gives this software a Distrita Awesome Software To Use Reward! 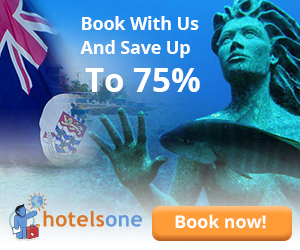 Note: This review have been written by Michal Bergseth. Opinions and arguments in this article is from his perspective. All writers on Distrita are independent. Thanks for reading this and understanding.